Hollywood is a neighborhood in Los Angeles, California - situated west-northwest of Downtown Los Angeles. 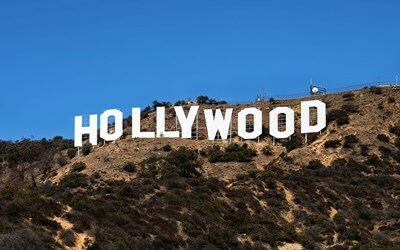 Due to its fame and cultural identity as the historical center of movie studios and movie stars, the word "Hollywood" is often used as a metonym of American cinema, and is often interchangeably used to refer to the greater Los Angeles area in general. 173 people want to do this. 152 people have done this.